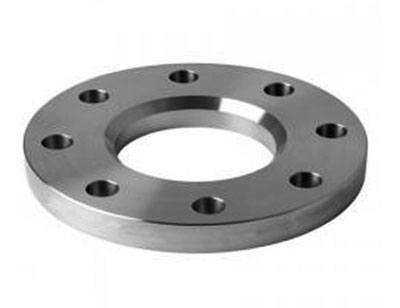 M P Jain Tubing Solutions is a Dominant and Expert manufacturer of high quality ASME/ANSI/DIN standard plate flanges in India. 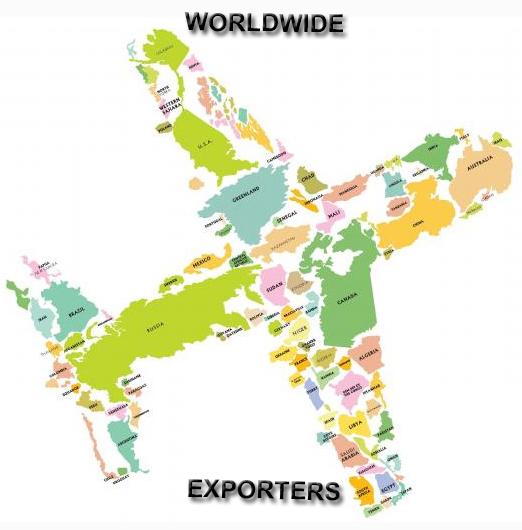 We offer immediate delivery programs for standard size of carbon steel plate flanges and stainless steel plate flanges. 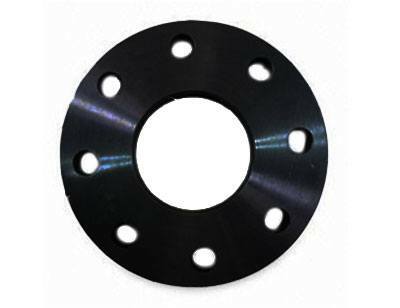 Plate flanges can be manufactured as per custom size requirements of our customers.